ShipAntics The Adventure Game: NDRC Launchpad Startups Select Shipantics! Hello everyone! The NDRC launchpad that we pitched for a couple of weeks ago has begun! We are looking forward to an exciting few months ahead of us where we will have access to highly experienced mentors and excellent facilities, not to mention the benefits of being around such a highly motivated and dynamic group of digital entrepreneurs. 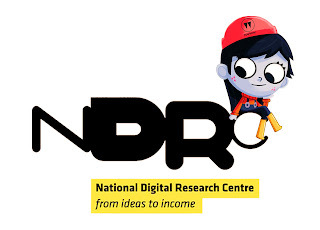 NDRC LaunchPad is Ireland’s first digital accelerator, supporting the next generation of digital entrepreneurs to accelerate good ideas to sound startups.